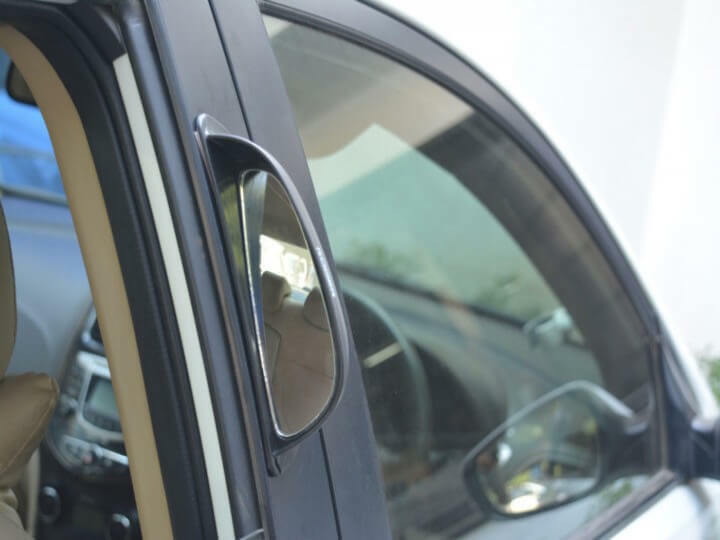 Do you ever experience, people travelling in your car’s back seat while disembarking, open the door suddenly without noticing the vehicle coming from back and causes an accident and damaged to your car? Are you looking for this problem’s solution? 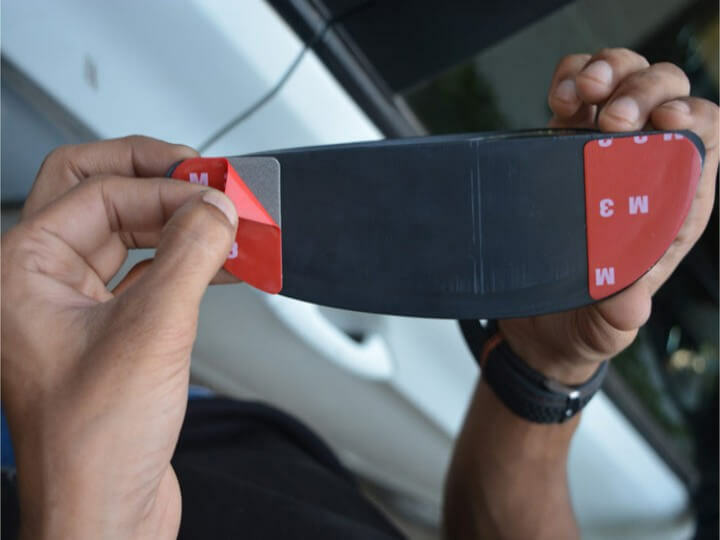 Generally, passengers sitting on the rear seat of the car while disembarking, Opens the door without knowing any vehicle or person approaching from the back side and this negligence causes the accident that may damage the car’s door. 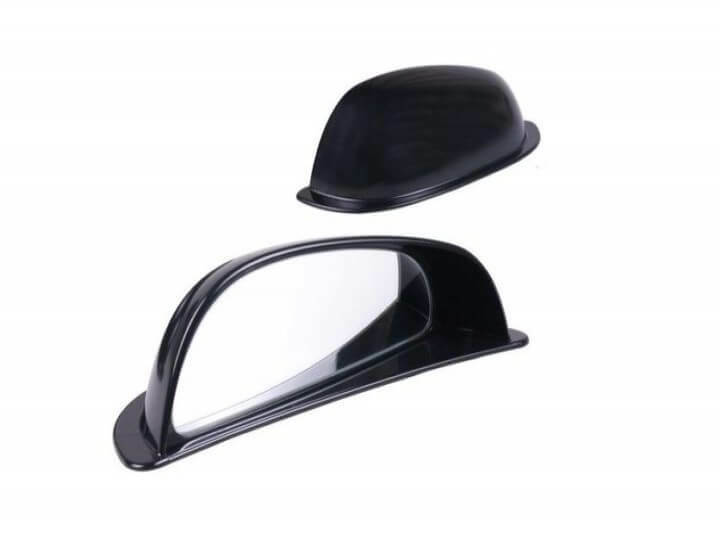 To help rear seat passengers, this B Pillar Mirror or Rear View Mirror for Cars is to help prevent accidents caused by sudden opening of rear Right side door. 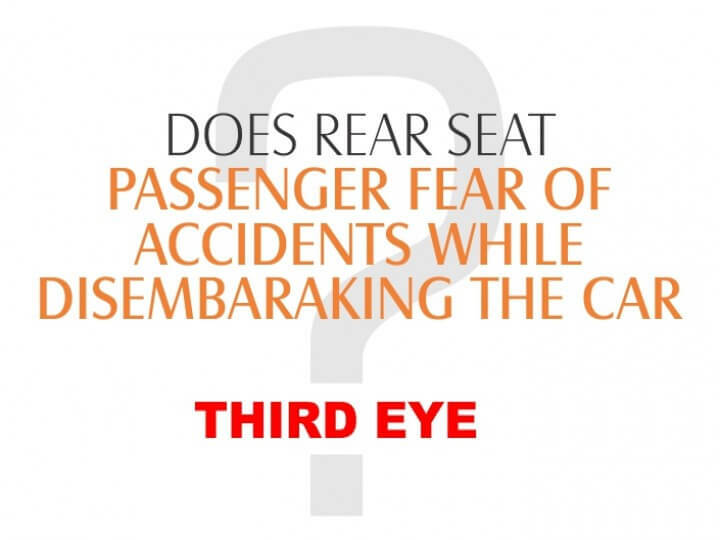 Generally, passengers sitting on the rear seat of the car while disembarking, Opens the door without knowing any vehicle or person approaching from the back side and this negligence causes the accident that may damage the car’s door. 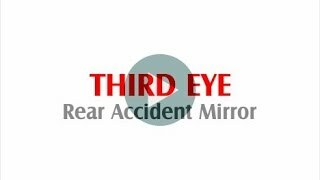 To help rear seat passengers, this THIRD EYE or Rear View Mirror for Cars is to help prevent accidents caused by sudden opening of rear Right side door. 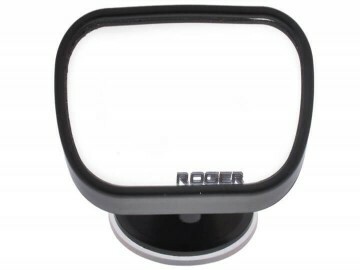 This mirror stuck on the THIRD EYE Rear View Mirror for Cars and juts out only a little more than the door window visor. 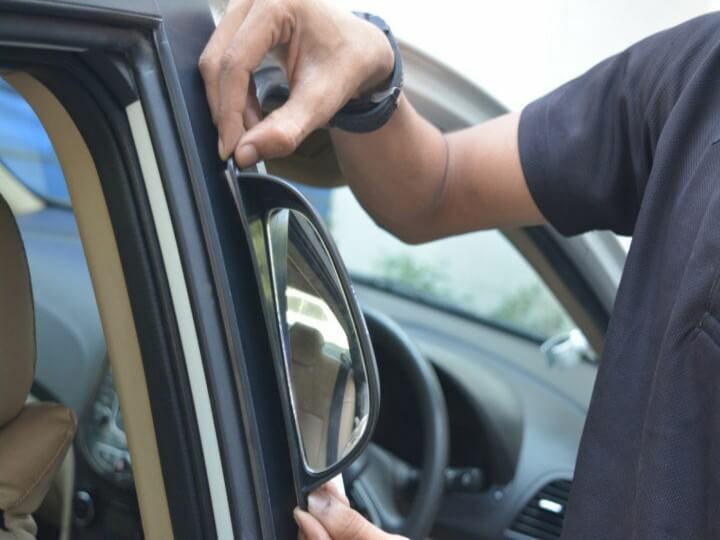 Thus, passengers in the back seats can look at this mirror to spot any approaching vehicle or people before opening the doors. Helps in Disembarking: Helps rear seat passenger in focusing on the rear of the car while disembarking from the car. 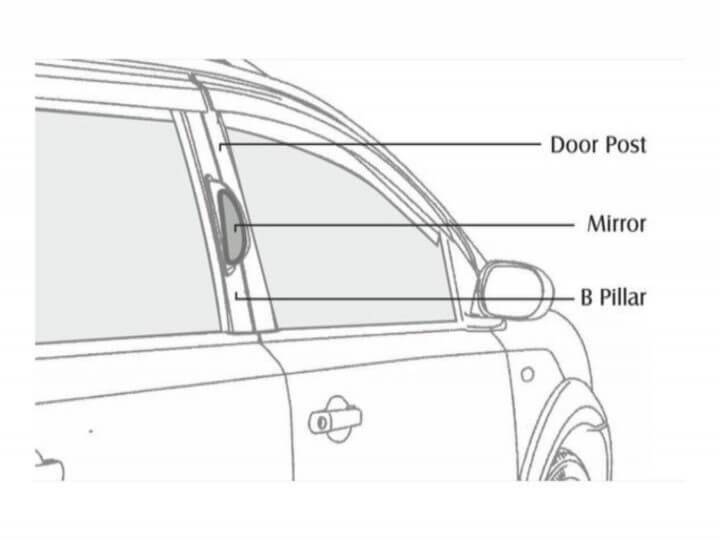 Reduces Chance of an Accident: It will reduce the chances of accidents while disembarking from the car. 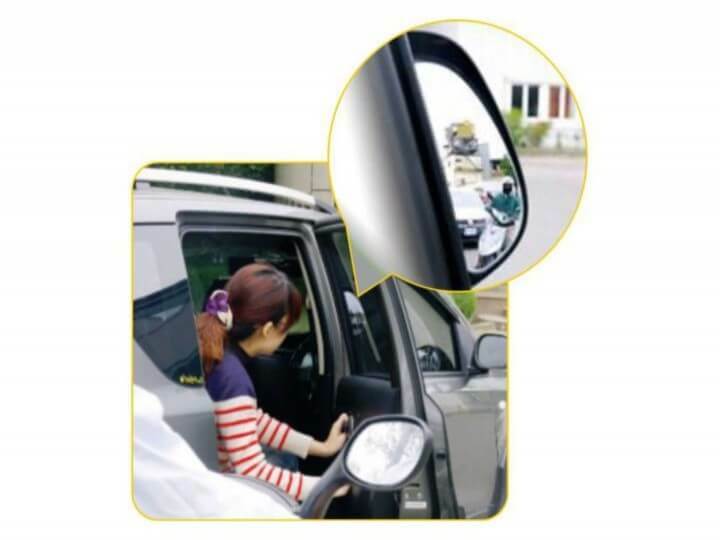 Rear Right Side Passenger Can also look into the Mirror and can alert the Driver about the Vehicle Approaching from rear. Rear right side Passenger Can also Enjoy the rear view on Highways. The mirror fits like an O.E. 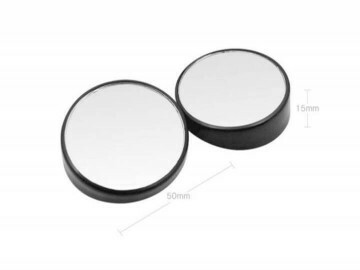 Use and installation of THIRD EYE are very easy. You just have to stick the mirror on the THIRD EYE. You can do it yourself. So, what are you waiting for? 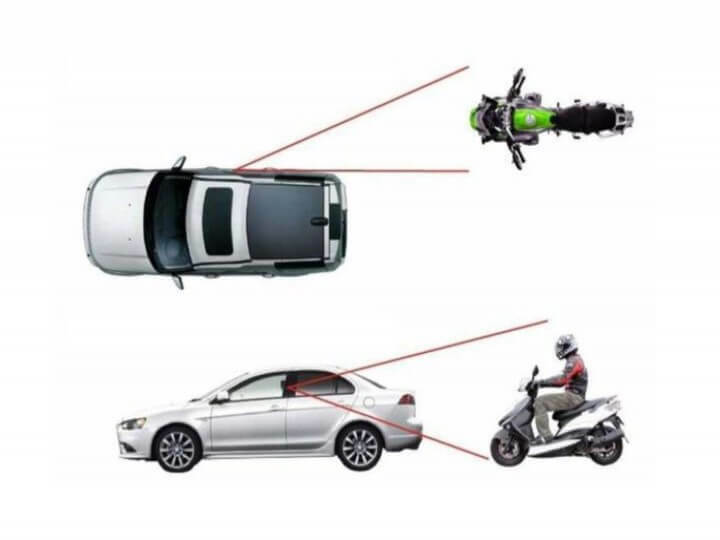 Order this super cool product and get rid of chances of accident due to sudden disembarking from the rear seat. Place your order now.